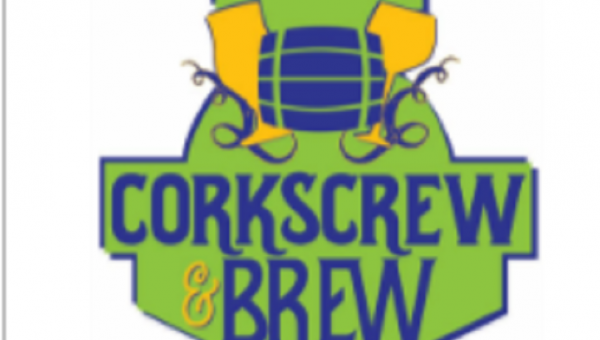 Set in Chesterton’s beautiful Thomas Centennial Park, the Annual Corkscrew & Brew will gather local wineries and breweries for this springtime, tasting. There will be food available for purchase as well as music to be enjoyed by all. This is a 21+ event.